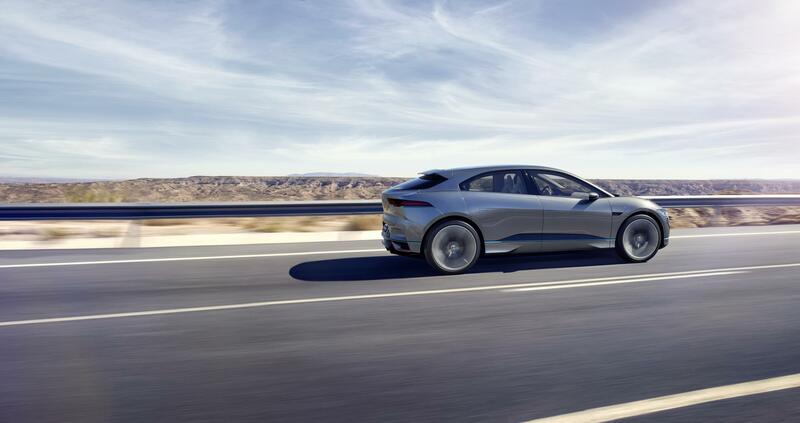 Jaguar Land Rover is planning to create some 10,000 new jobs in the West Midlands in the initial phase of an expansion of its manufacturing and R&D facilities near Coventry, with an eye on making the UK the centre of the development and manufacture of electric vehicles. The Financial Times and the Coventry Telegraph both carry reports of a meeting held by JLR Chief Executive Ralph Speth, Lord Kumar Bhattacharya, head of Warwick Manufacturing Group, Secretary of State for Industry Greg Clark and Martin Yardley, acting head of Coventry City Council. Indicating that the decision was influenced by the government’s announcement that it wants to make battery technology and electric cars central to its industrial policy, Speth is reported to have said that JLR is planning to increase production of vehicles from 500,000 to 1 million per year, and as a result is also planning to double its international workforce by 2020. The Coventry plans include test centres and research facilities, and in the longer term, a manufacturing site which would include a battery production unit as well as additional production lines for cars. It is the initial phase that is projected to give rise to the 10,000 new jobs, as well as an estimated 100,000 in the supply chain. WMG is currently developing the batteries for JLR’s new electric vehicle, the Ipace, although these will be produced in Austria (the car itself is being made by a third-party producer called Magna). According to Speth, the company is looking at conventional lithium ion technology and new solid-state technologies for its batteries; he also stated that Germany and the UK are “in a race” to be the leader in electric vehicle technology. By 2020, the company expects that 40% of its vehicles will feature electric powertrain options. The FT states that the expansion plans will require some £450m of government money to fund infrastructure, while JLR also seeks to raise £600m from other investment sources. The company has not officially confirmed these figures. Another report said, Jaguar-LR are seeking a site for this additional manufacturing. Yet the previous Jaguar site at Browns Lane, Coventry, has just been reported sold to Amazon. Why?